Harlan's Heroes is dedicated to spread awareness and aid those affected by pediatric cancer, with an emphasis on recurring and terminal brain cancer. Our mission is to provide the entire family with help, hope and care. 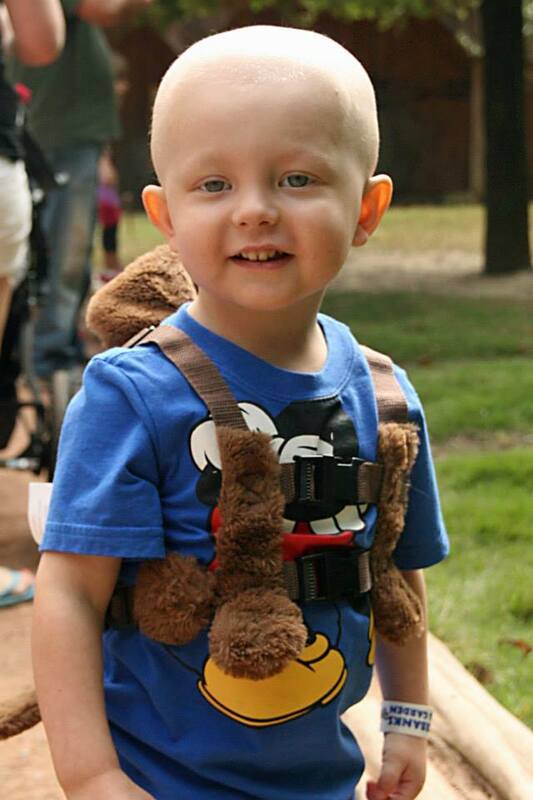 Starting in January 2015, just three months after Harlan's passing, Harlan's Heroes began its mission of providing help, hope, and care to children and families affected by childhood cancer. It's because of Harlan that we continue to fight. Funds dispersed to children and families in the Carolinas that have been affected by childhood cancer, with a emphasis on recurring and/or terminal brain cancer. Money raised and donated through various community-involved fundraisers, benefittng childhood cancer research. "Harlan’s Heroes was the bright spot in our otherwise dark and trying Hospital stay, and they continue to encourage us and help us keep our spirits up!" Harlan's Heroes prides itself on not being a cookie-cutter organization. Our intent is to meet families where they are in their personal fight and offer assistance so that they can create lasting memories without the concern of daily living expenses. To learn more about the guidelines for assistance through Harlan's Heroes, please click the link provided. If you are interested in becoming a volunteer, please fill out the required form provided in the link below. Harlan's Heroes is a qualified 501(c)(3) tax-exempt organization. It is our goal and mission to keep Harlan's legacy alive by raging the battle on pediatric cancer and being advocates for patients and families in all aspects.